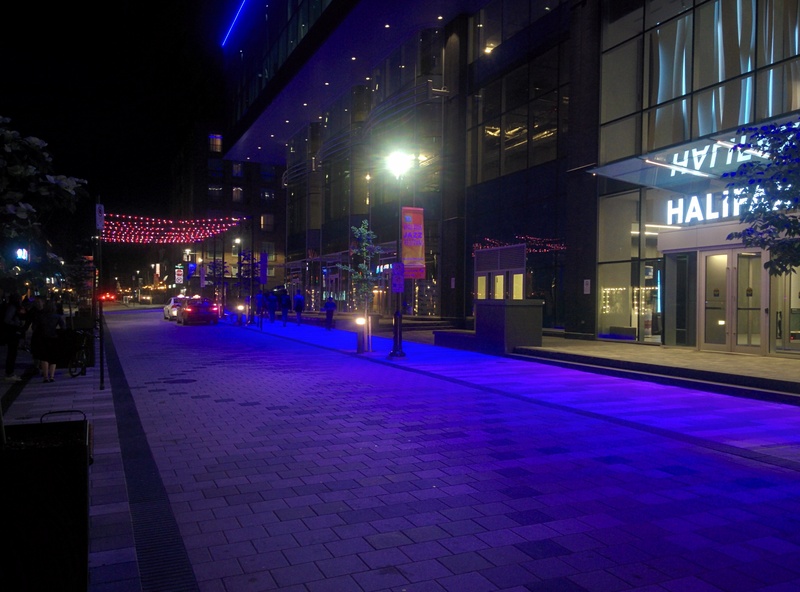 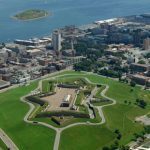 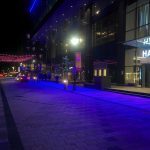 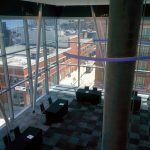 We are proud to welcome you to Nova Scotia’s new international venue, in downtown Halifax literally 5 blocks walk to the Atlantic Ocean, the Nova Centre. 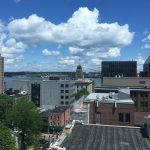 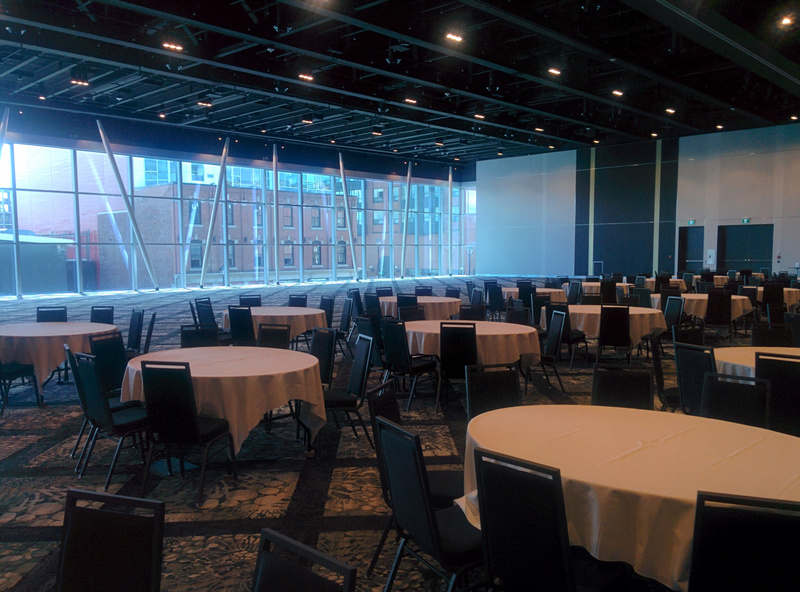 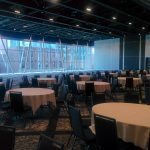 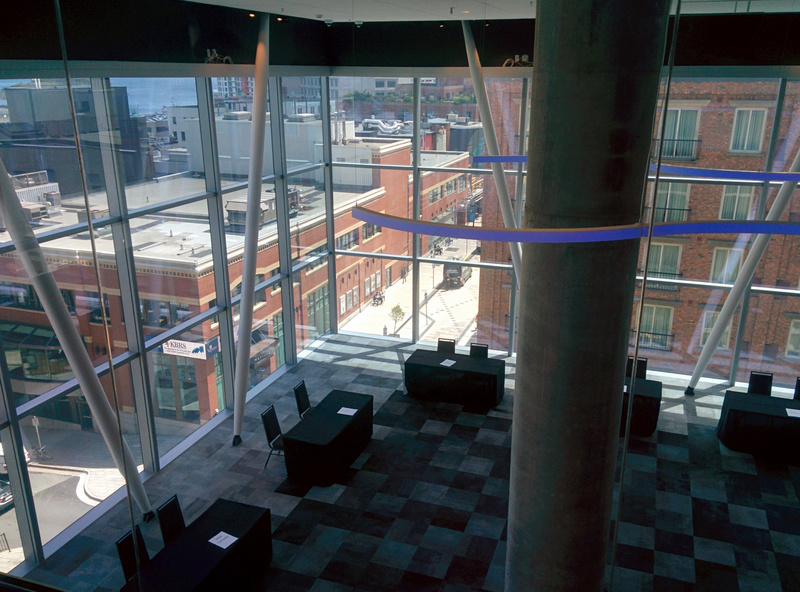 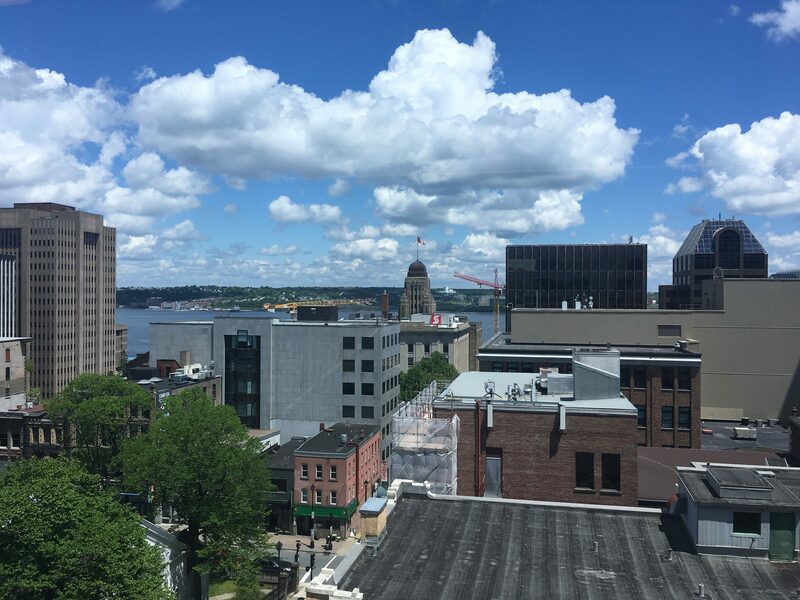 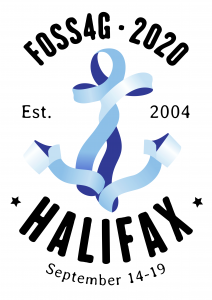 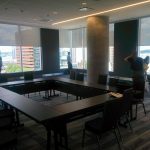 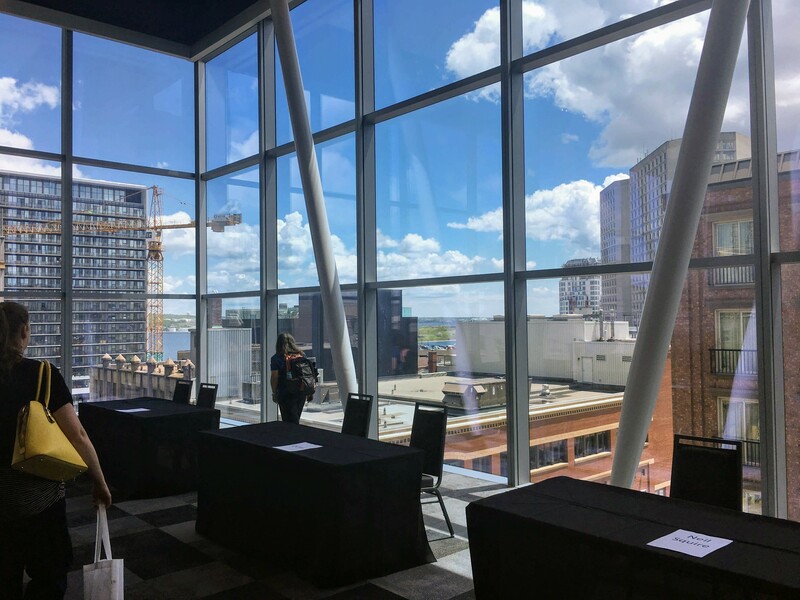 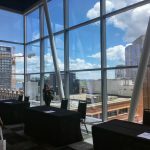 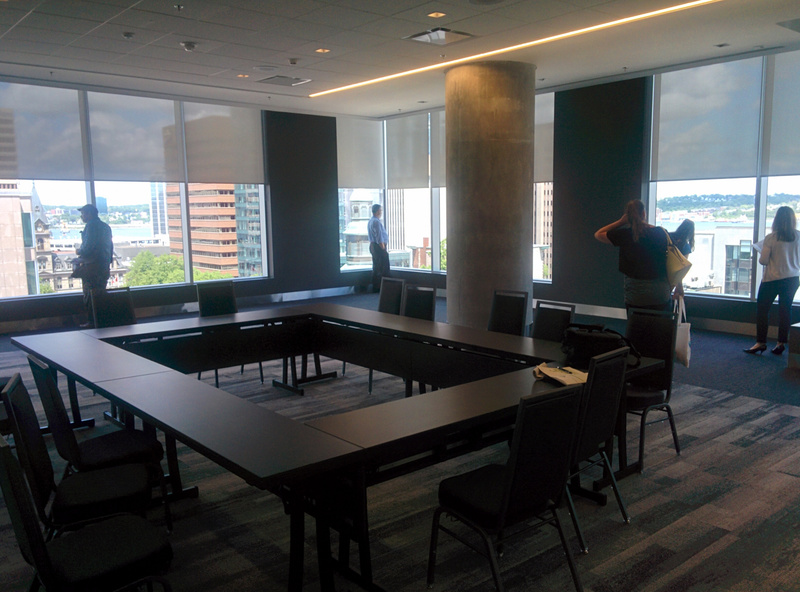 With floor to ceiling windows on every floor, with its entrance on a walking street that boasts one of the highest density of pubs in Canada, and its views of the ocean, we’re excited to welcome FOSS4G attendees to this beautiful venue! 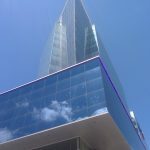 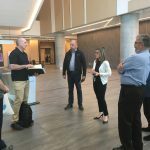 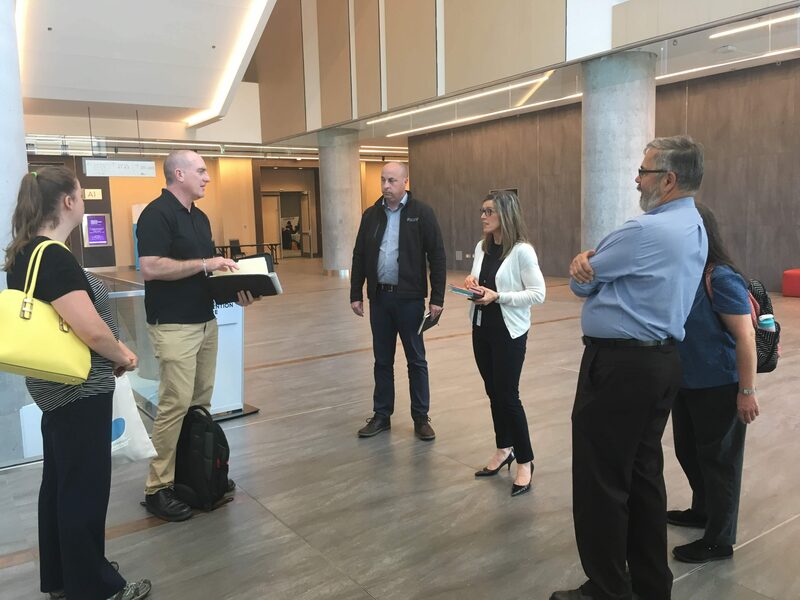 See some pictures from our first site visit on June 19, 2018 below….